Sheriff Henry Wells, Flagler County’s next Sheriff may have been from Milton, Georgia, but he had deep roots in the Flagler County community. Moving to Flagler County’s Haw Creek area when he was thirty years old, he decided to settle in Haw Creek in 1921 and begin a life of farming. This lifestyle bode well for the former construction worker and his wife Louella. World War II was in full swing during his tenure which lasted from 1941-1953 and reports from the Flagler Tribune focus on the Civil Air Patrol’s leasing of the Flagler Beach airfield, plane spotter posts along the county’s coastline and the rationing of supplies including sugar, fuel oil, tires and other basic necessities. Coast Guard presence was heavy in Flagler County along the coastline and towers were built near present day Gamble Rogers Memorial Recreation Area and at Painter’s Hill to watch for enemy submarines. Guardsmen were housed at the Moody Hotel and provided 24-hour patrols on horseback along the coast. Automobiles traveling at night were required to have their headlights shielded with black paint and passes were required to cross the bridge into Flagler Beach. With the end of the war came the Lehigh Portland Cement Company land purchase in 1946. The company constructed the cement plant and railroad spur, which provided job opportunities outside of the agriculture and turpentine industries to Flagler County residents for several decades before closing. One of the most daring crimes occurred on March 14, 1950 when two “bandits” robbed Marine Studios and escaped with cash from two safes and five cash registers after tying up four employees and then fleeing. Sheriff Wells, showing a photo line-up of eight men to the victims identified Lee Emery Downs, one of the FBI’s 10 most wanted criminals as the suspect in the robbery. Sheriff Wells and his deputies arrested Downs at a trailer park in nearby Holly Hill. Downs’ wife was also arrested and charged with harboring her husband. Downs had been wanted since June of 1948 for the burglary of a telephone company in San Jose, California. 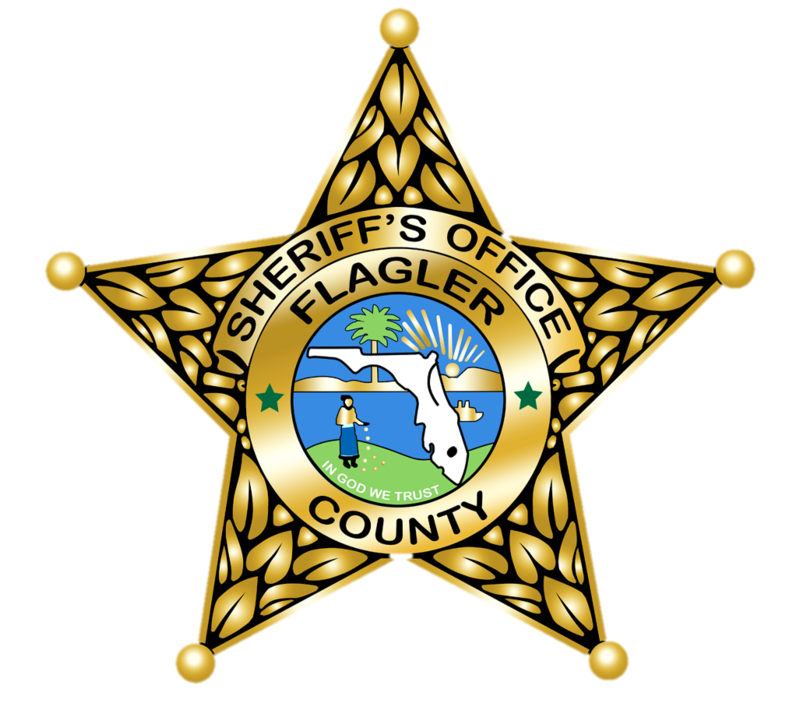 Segregation and Jim Crow laws were still in effect in the late 1940’s and the shooting death of Jose Trujillo at the Green Tile Café in Bunnell by Flagler County Deputy Sheriff Miller Teters garnered national attention. Jose Trujillo was the nephew of Dominican Republic President Rafael Trujillo. A grand jury investigation and an inquiry by U.S. Secretary of State James Burns in November 1946 resulted from this shooting. Deputy Teters was exonerated in the killing of Jose Trujillo by the grand jury, which ruled Teters had acted in self-defense after Trujillo drew his German automatic pistol during the encounter. Sheriff Wells showed his willingness to immerse himself in the community beyond the sheriff’s office, and served as a deacon at the First Baptist Church of Bunnell. In 1962 he was recognized as a twenty-five year member of the Bunnell Lodge #200 Free & Accepted Masons and was a charter member of the Flagler County Shrine Club. Sheriff Wells was rewarded with the confidence of his constituents and served twelve years as Flagler County’s Sheriff from 1941-1952. 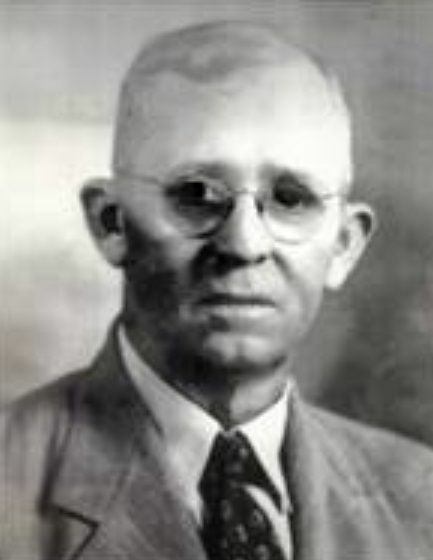 In 1954, Florida Governor Charley Johns appointed him as Inspector/Director of the District for the Florida Beverage Department for Flagler and Volusia counties.